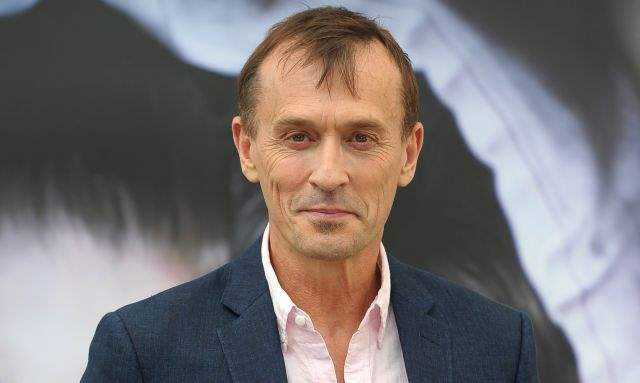 According to rumors circulating over at Deadline, Robert Knepper has joined the cast of the upcoming Twin Peaks revival at Showtime. No official announcement has been made regarding Knepper’s casting but if the scuttlebutt is to be believed, he will join rumored cast member Amanda Seyfried and officially announced returning cast member Kyle MacLachlan. As we mentioned previously, David Lynch is back on board for the Twin Peaks revival and the network has even doubled the episode order from nine to eighteen. Moreover, it is expected that Lynch will be directing all eighteen installments of season three and shooting them like a film but later editing them into individual episodes. Check out the new teaser art below! The show is reportedly lensing in Snoqualmie WA and North Bend, WA. The eighteen episode series is slated for a limited run beginning in 2016. The premiere is planned to coincide with the 25th anniversary of the series’ original bow on ABC. Twin Peaks followed the exploits of FBI agent Dale Cooper, who was sent to the logging town of Twin Peaks to investigate the murder of Laura Palmer. The show lasted for two seasons and developed a massive cult following. Since it was cancelled prior to the the storyline being completed, a movie, Twin Peaks: Fire Walk With Me was released in 1992. Showtime Doubles Episode Order for Twin Peaks! Is the Twin Peaks Reboot Dead in the Water?